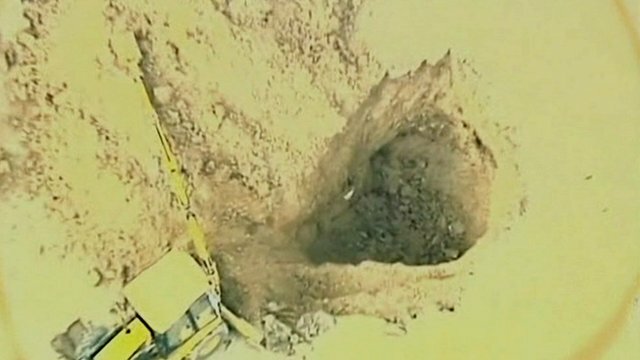 US golfer falls into sinkhole Jump to media player Golfer Mark Mihal is recovering after a sinkhole opened up beneath him on the fairway at the 14th hole of an Illinois golf course. 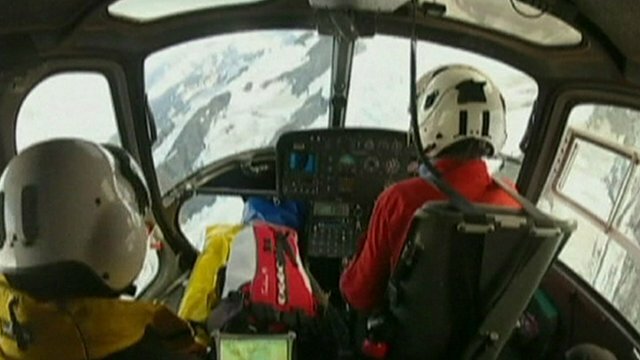 Woman rescued from remote glacier Jump to media player A German tourist has been rescued after she slipped into a crevasse in the mountains of a remote New Zealand glacier. Golfer sinks unwelcome hole in one Jump to media player Aerial footage shows a sinkhole on an Illinois golf course which opened underneath golfer Mark Mihal, leaving him with a dislocated shoulder. 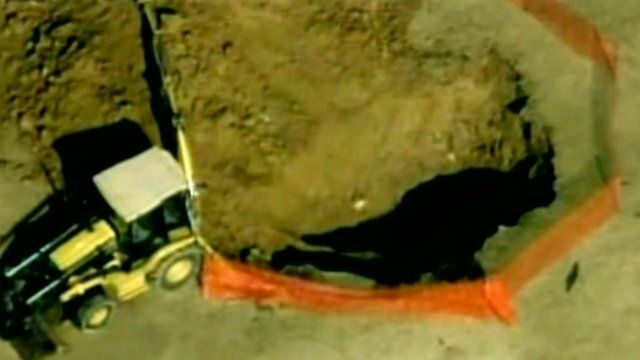 Golfer Mark Mihal is recovering after a sinkhole opened up beneath him on the fairway at the 14th hole of an Illinois golf course. The pit was 18ft (5.4m) deep and 10ft (3.1m) wide. The 43-year-old was lifted to safety suffering from a dislocated shoulder.